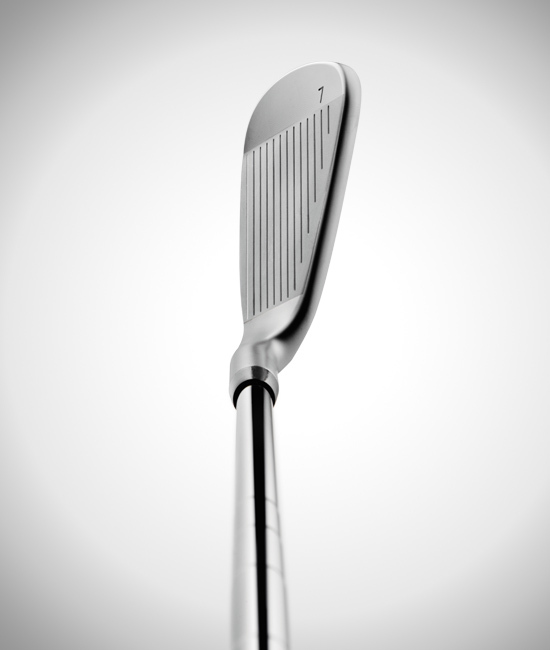 An elastomer CTP weight tucks into the tuning port to create a clean cavity design. The port is positioned lower on the face to align with the impact area for a more solid sound and feel. 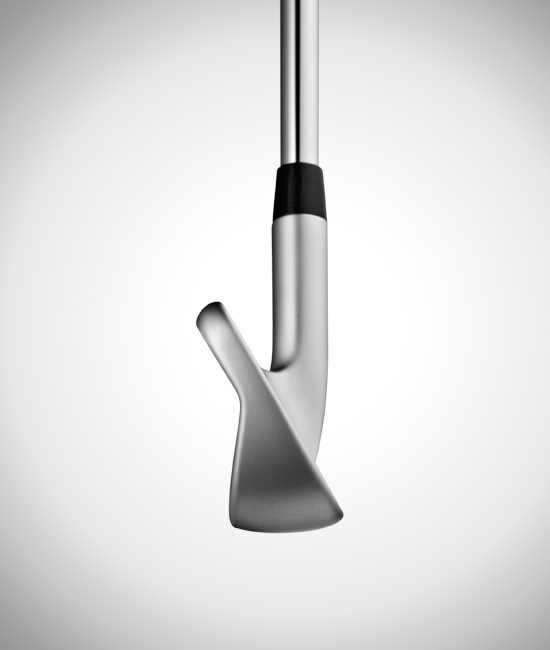 Weight savings (3-4 grams) from the 431 stainless steel and the deeper CTP (Custom Tuning Port) position allow for expanded perimeter weighting. A tungsten toe weight in the 3 thru 7 irons increases forgiveness. 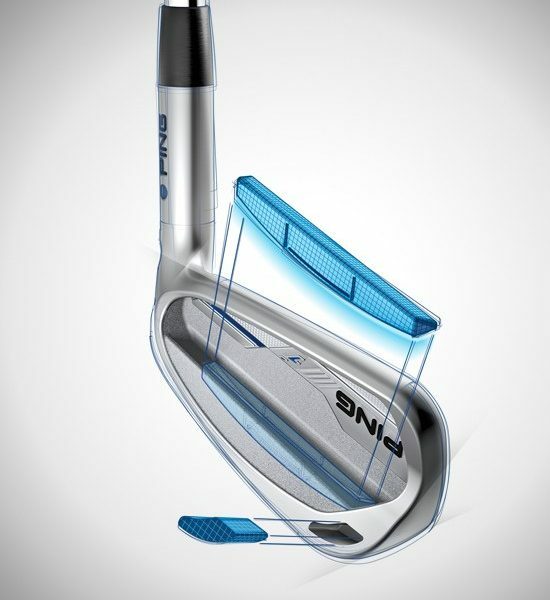 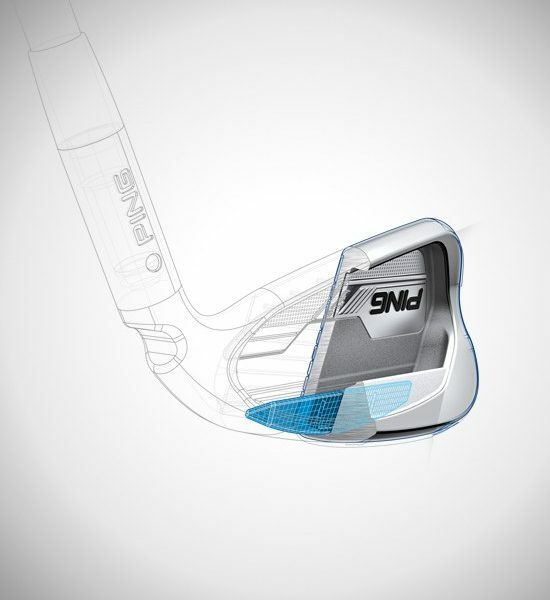 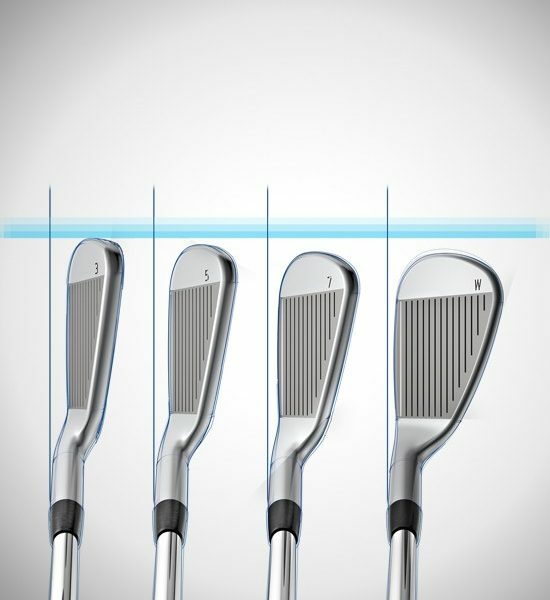 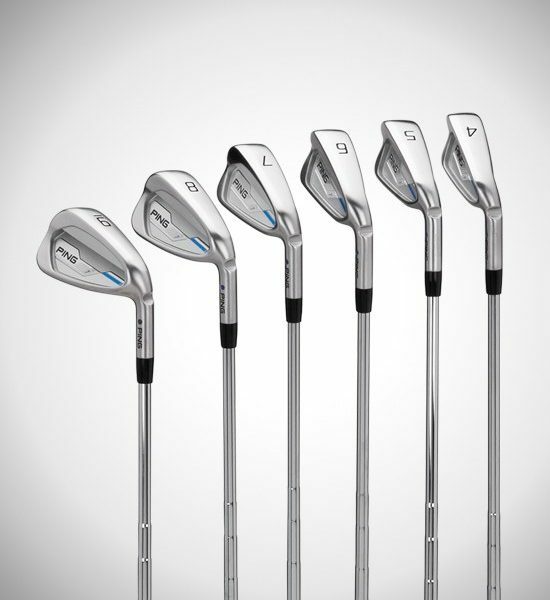 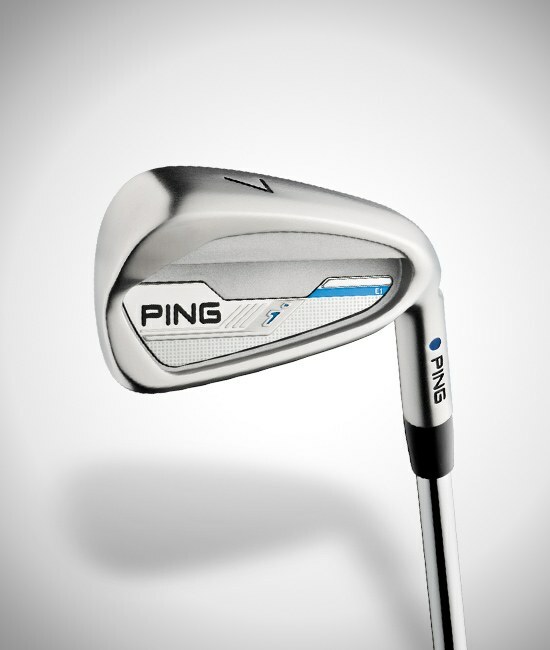 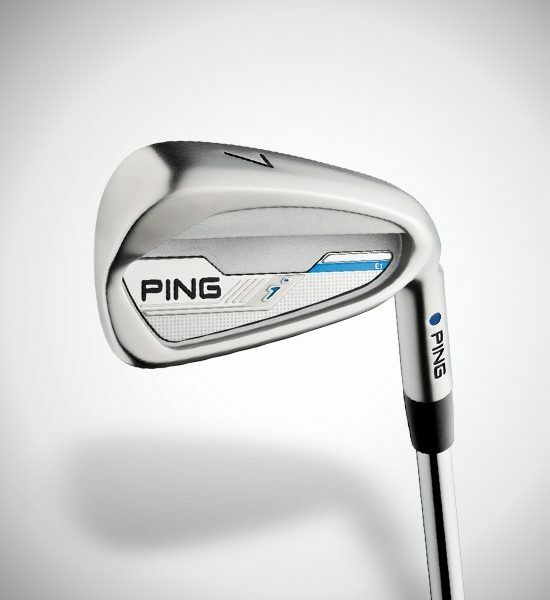 Larger head sizes and low/back CG positions in the long irons offer forgiveness for attacking greens from any distance. 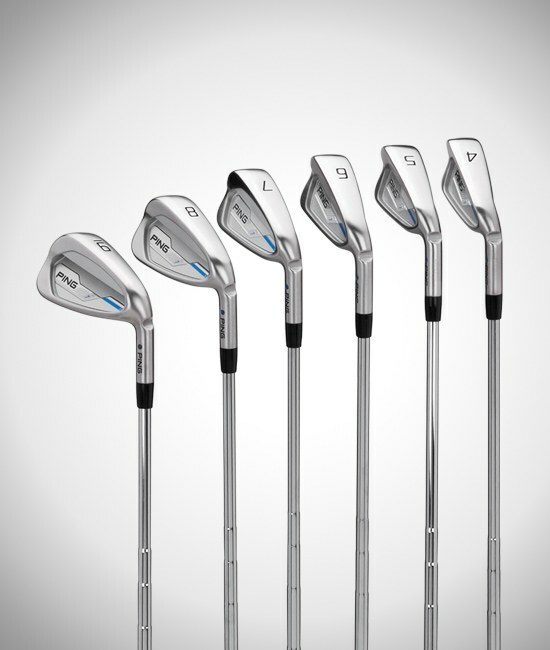 The smaller short irons and wedges provide precision and control. 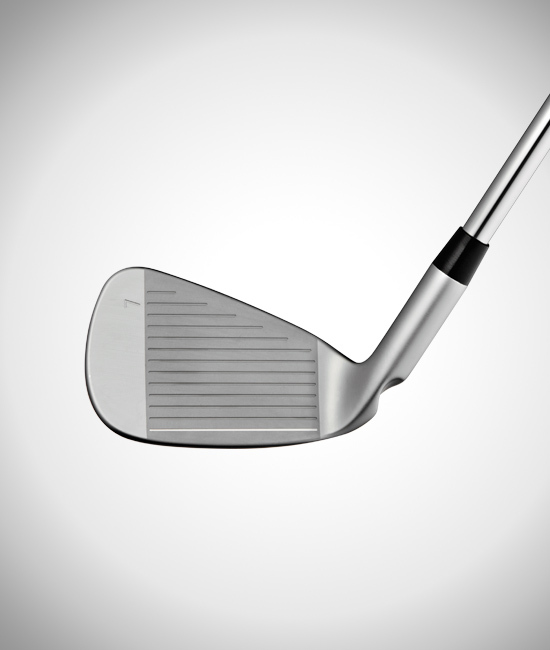 Workability comes from a head and hosel geometry that ensures trajectory control for precise shot-making. 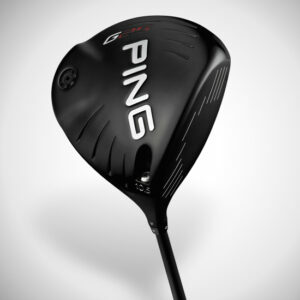 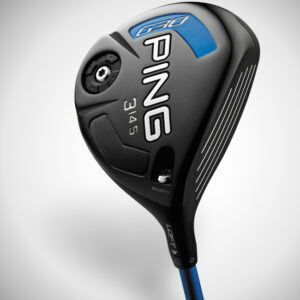 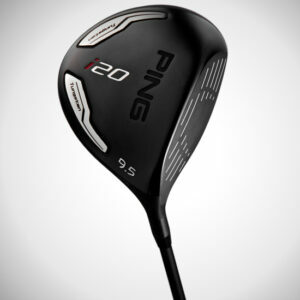 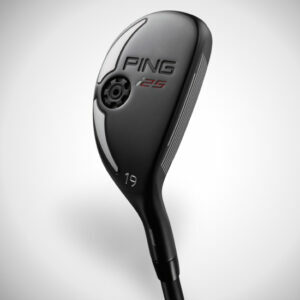 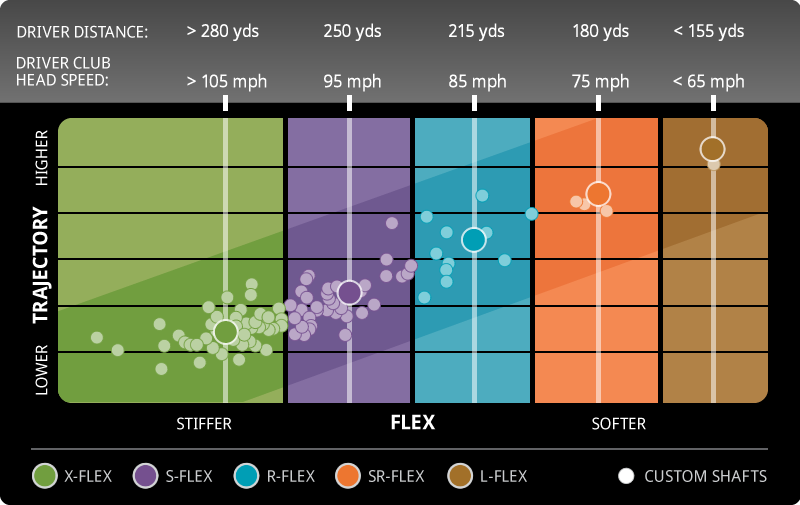 With two PING shaft choices (CFS Distance and CFS Graphite) and four popular after-market stock options, matching a shaft to fit your ball flight and feel preferences is easy. 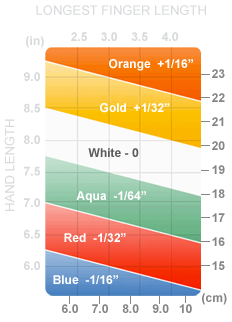 Lie angle based on Blue Color Code at standard length. 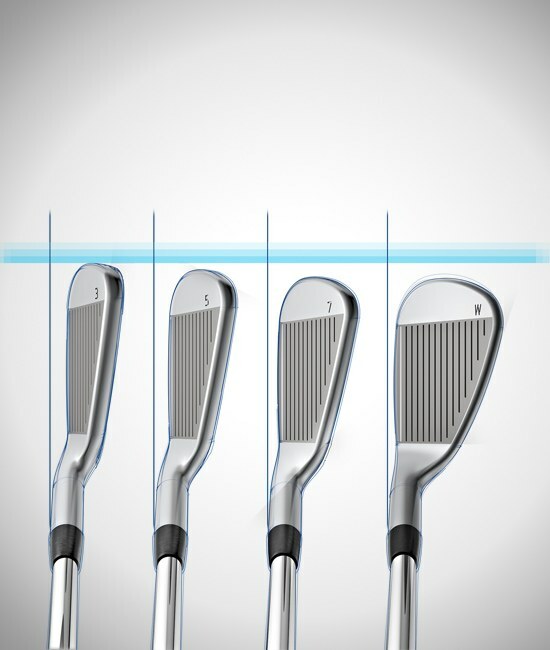 Standard swingweights for graphite-shafted clubs are 2 points lighter than shown. 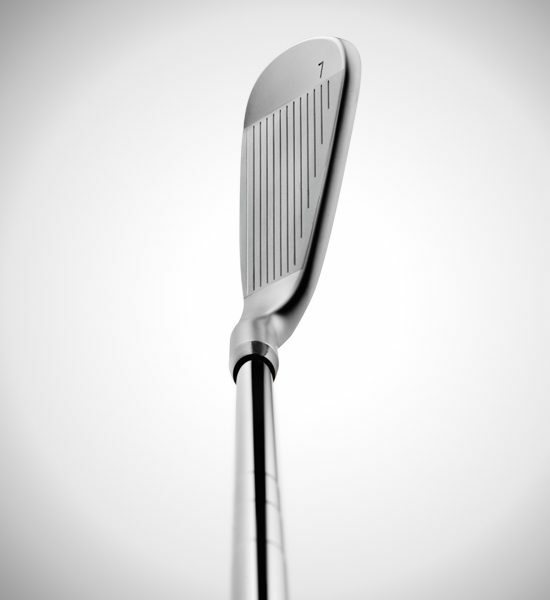 The i is custom-engineered with 431 stainless steel for its high strength-to-weight ratio and softer feel. Weight savings from the 431 steel and the deeper CTP position allow for expanded perimeter weighting in a head design that delivers workability and trajectory control with forgiveness.